Ever since the popular mobile game Angry Birds was made available for free for the Android Market, downloads have been through the roof, crossing the 2 million mark in just a few days almost breaking the GetJar website several times. The game is massively popular around the world with iOS and Android users who spend hours playing and beating levels while on the go. Now there is a fun trick available which can help you skip straight to hardest levels of the game on the Android version of Angry Birds. The Android version of the game has a bug which allows you to avoid racking up the 3 stars needed to progress through the levels. Here is what you have to do to easily cheat your way through the 150 levels. 6- When loaded, keep on tapping the Play button when it appears. Soon you should have access. The process is simple and is working for Android users as reported online. You can also watch the video below to fully understand the process and enjoy reaching advanced levels on your favourite game without doing the work. 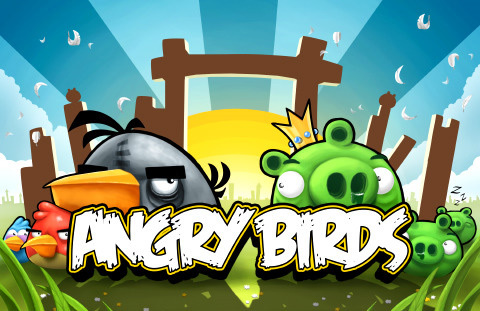 Angry Birds is now available for free on the Android Market, GetJar and Rovio.com. FarmVille For iPad Released, It’s Free!